I decide to do more updating of my custom quilt catalog. Here it is. I have to print out more pictures and fill out the price cards. I like this catalog much better than the previous one. This is more compact and easier to read. Later in the day I did manage to get one customer to bring me a replacement backing. I finished that quilt the same day. Ok, the next day I’m going through my quilt work looking for something to start on. For what reason I don’t know, I thought the date was the 28th instead of the 21st. I get myself all in a panic wondering what in the world will I do?! I have 6 quilts with a promised finished date of July 1st. No way can I finish them all in that short a time. I don’t even have the batting for them yet! I call the customer most likely to forgive me for not finishing on time and explain I somehow got farther behind than I thought. I tell her with only 2 days left in the month I can’t possibly finish her quilt. She says to me “Oh honey today is only the 21st.” I hesitate for a moment…. DUH!! Now I really feel stupid! We have a good laugh about it and I say hers will be the first one done when the batting arrives. 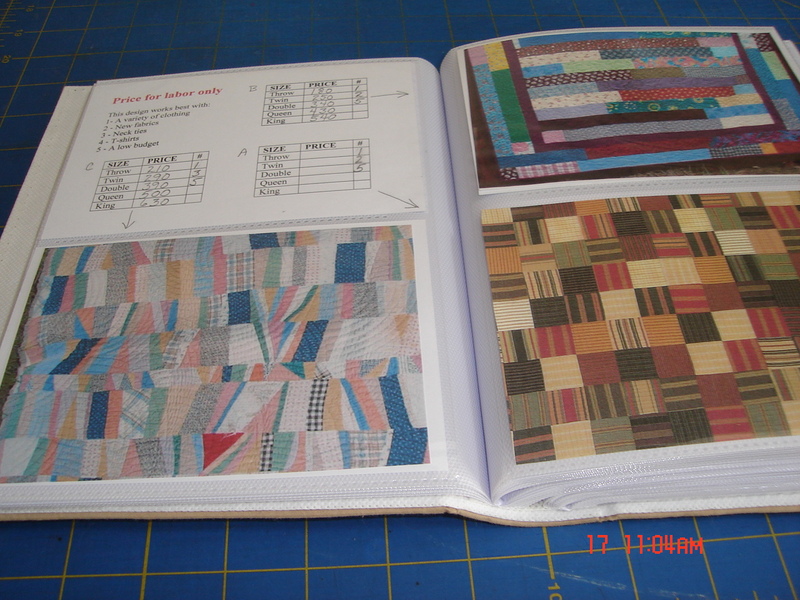 This entry was posted on June 22, 2007 by Anita in Customer quilts 2007, QUILTS - CUSTOMER.